Dr. Chang and staff are dedicated to providing you with a pleasant visit and results that you’re proud to show off. Our administrative staff is ready to help you with questions about scheduling, financial policy and insurance, to make that part of the process as simple as possible. If you don't have insurance, we have convenient payment plans available. We are in network with most PPO insurance plans. Please ask our office staff to verify if your insurance is accepted. 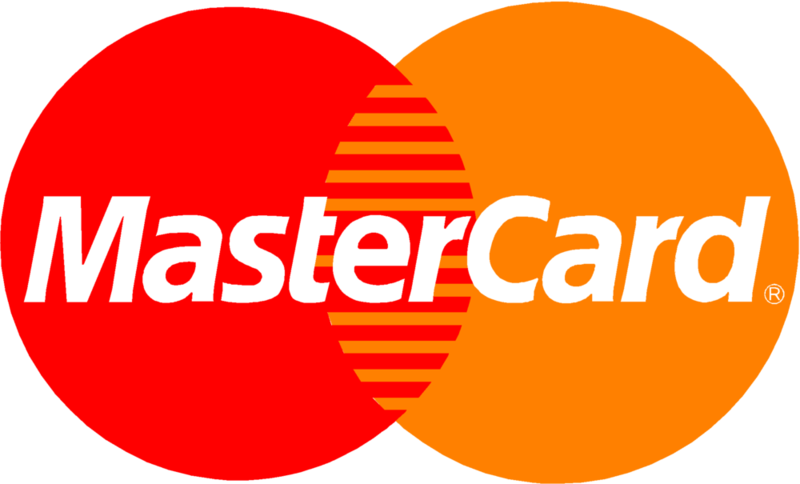 For our treatments and services, we accept the following: Discover, Mastercard, Visa, CareCredit, cash, and personal checks. If you have any questions regarding payments, please contact our office staff. We are happy to help.